The Board of Directors meet at the center on the first Sunday of every month. 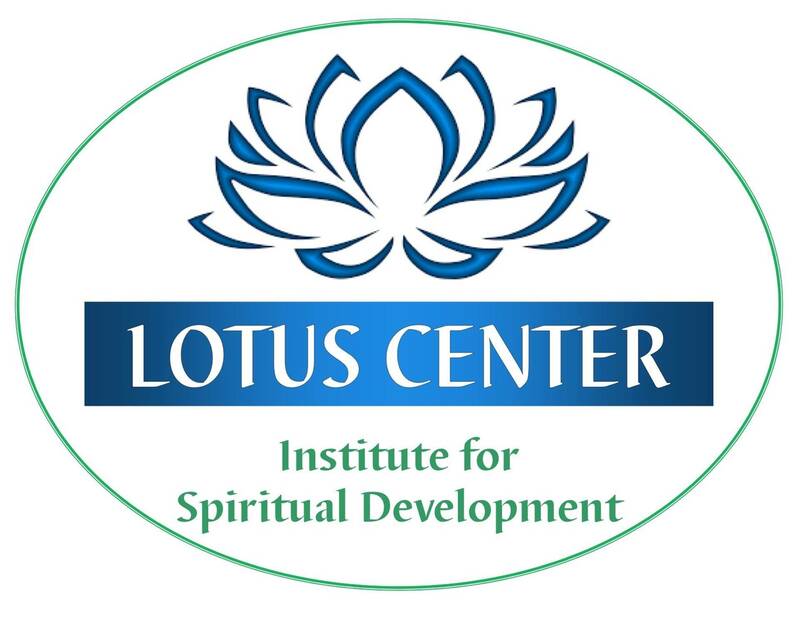 The Board of Directors is the governing body for the Institute for Spiritual Development in Oneonta. All major decisions will need to be ratified by the Board. New policies are reviewed and set, the treasurer's report is reviewed and financial decisions are voted upon. The board determines the direction that ISD takes, and plans for its future. If you have some ideas you would like discussed, email Kristen Niles, the President of the Board, kristendniles@gmail.com, to see if it can be added to the Board Agenda. Board members include President, Kristen Niles, Vice- President, Marie Inglee, Treasurer, Sali Dellysse, Secretary Lynda Galbreath, Trustees: Sara Andros, Pamela Frutiger, Loretta Holdredge, Carla Finn Tina Breslau, and Art Breslau. Visitors are welcome, but do not have the priviledge of voting.